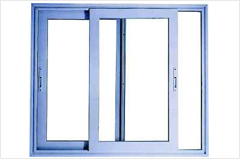 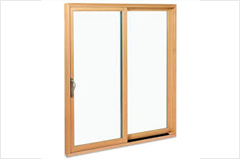 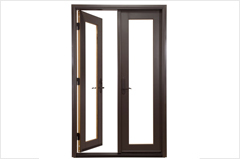 This is used in Sliding Windows & Doors. 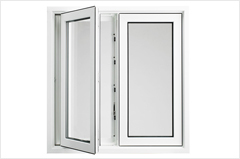 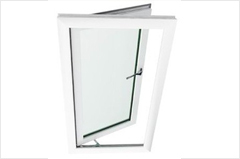 When the handle is locked the window is locked at 2 – 3points depending on the height of the window. 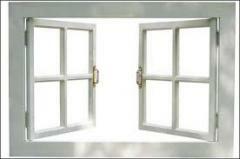 This makes the window much more secure & safe. 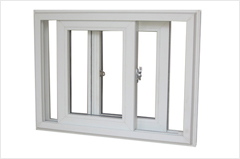 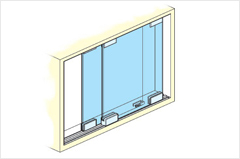 Also this system ensures that the windows do not bend at top & bottom.